GLOOKAST needed to create a communication interface between GLOOKAST’s “Gloobox Capturer,” a baseband video/audio ingest solution and a 3rd party automation controller using an API Protocol licensed to GLOOKAST. They would need to translate Gloobox Capturer API calls into the equivalent calls of the automation controller’s API Protocol allowing full automation of a Gloobox Capturer appliance. The device control and automation system user interface must be able to control a Gloobox Capturer appliance exactly as it would control a conventional broadcast video server and expose a functionally equivalent interface to a conventional ingest and playout server. A new microservice would be required to translate between the different APIs as well as handle converting XML and SOAP communication formats. delaPlex developed a new microservice that allows the device control and automation system, or any controller that supports the same specific API, to seamlessly automate a Gloobox Capturer Server using their choice of familiar user interfaces. The Windows microservice supports both simple raw socket XML and SOAP communications. It translates communications seamlessly between XML and SOAP and forwards the appropriate requests/responses to each device, as required. delaPlex used a tightly integrated suite of agile development tools to enable best practices, modern tooling, and rapid build for this project. 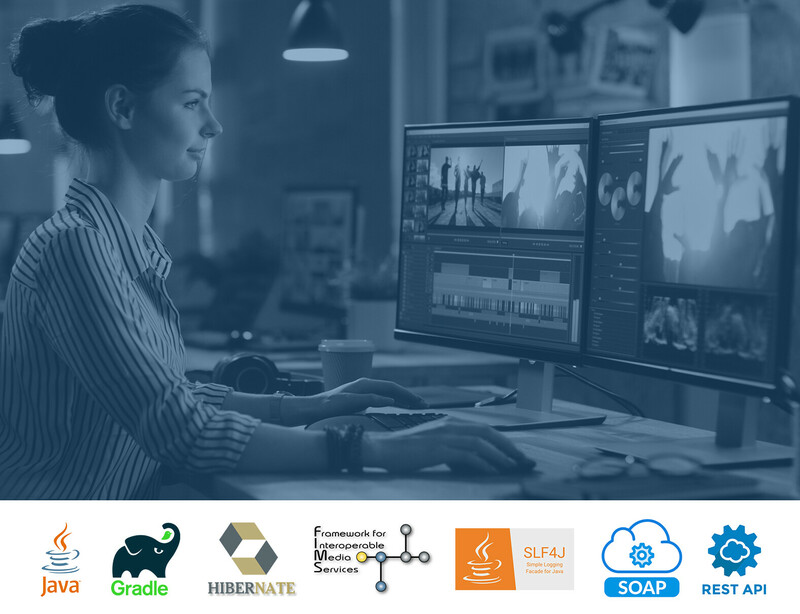 GLOOKAST develops innovative software tools, including products for MXF workflows, that “solve the workflow puzzle” for the broadcast and media industries. They empower their customers with the freedom to choose from vendors they prefer and offer flexible solutions for ingesting audio, video, and metadata into a production environment. GLOOKAST products are widely used by broadcasters, content producers, universities, and postproduction facilities in the USA, Latin America, and Europe.